The media files which have been deleted from the device’s storage can now be re-downloaded and a user doesn’t need to ask the sender to resend the same. WhatsApp is the most widely used online messaging app and one way to keep track of new features, which might soon be introduced for it is enrolling into the beta program. As per WABetaInfo, the Android version (2.18.113) of the app has received a new feature, which allows users to re-download media files that have been deleted from the storage. Currently, when you delete a media file from the local storage, it cannot be downloaded again in-app, from the chat window as it displays an error. However, with the latest update, users can re-download deleted media files without the need for asking the other person to send it again. WABetaInfo was reportedly able to redownload media files dating back to three months, but couldn’t download older media files, which were sent back in August 2017 as the app asks for request the sender to send the media again. Also, for recovering any locally deleted media, one needs to make sure that the original chat message is not deleted. This feature is said not to be available for iOS, maybe because the directory where WhatsApp saves media is not accessible easily. 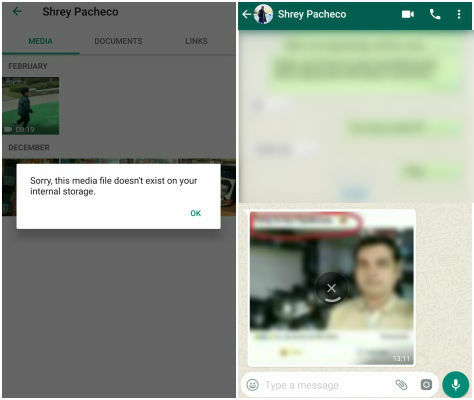 Earlier, WhatsApp didn’t store the media files and when a user deleted the received file, it couldn’t be downloaded again. However, this new feature suggests that the company is retaining user’s media files on its servers, hence enabling redownloading, but it shouldn’t be a cause of concern as WhatsApp claims that even media files are end-to-end encrypted. Speaking of privacy concerns, WhatsApp’s parent company and its CEO Mark Zuckerberg are currently under fire due to the Cambridge Analytica data breach. WhatsApp has also come under scrutiny and was being questioned if it stores or keeps tracks of their users messages. 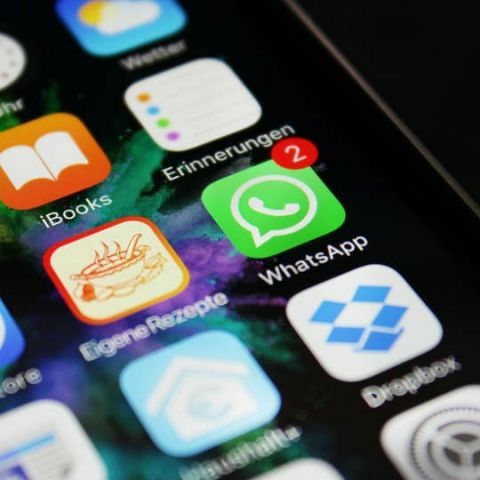 The company issued a statement assuring users that all the mesages sent over their app are end-to-end encrypted and it doesn’t collect the contents of user’s messages. WhatsApp is the most popular instant messaging app in the world with over 1.2 billion monthly active users.It has over 200 million users in India. Downloading files without completing surveys.